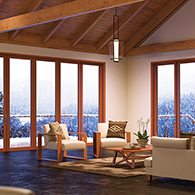 In my research I looked at 5 products available in the market. 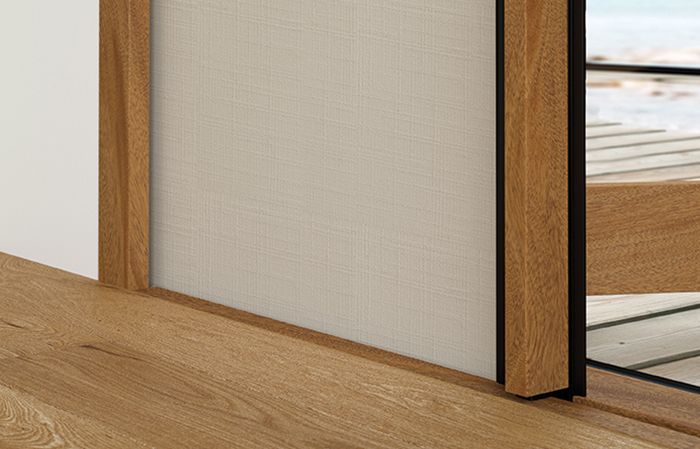 In my professional opinion the Centor C1 was the best. 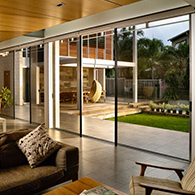 We use them every day to transform our living room into a fantastic inside/outside space. 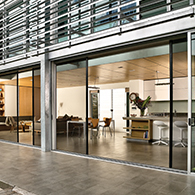 Space3 certainly exceeded our expectations. 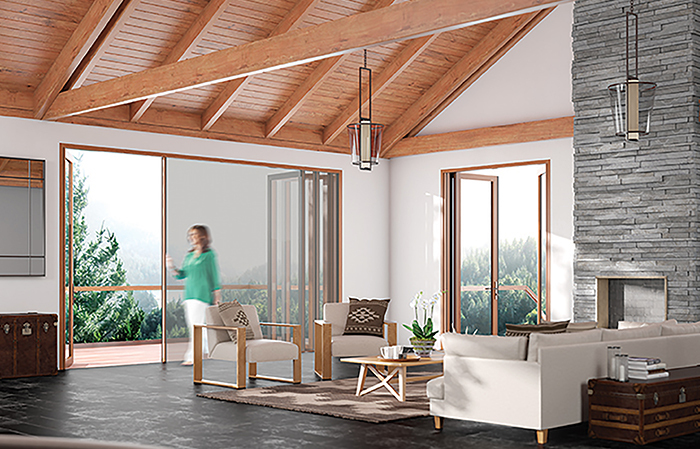 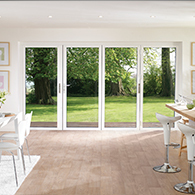 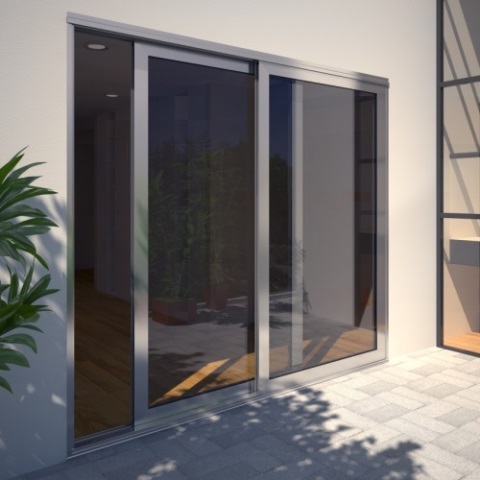 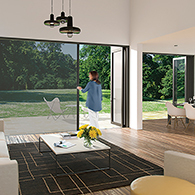 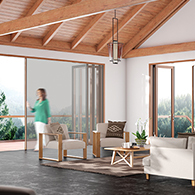 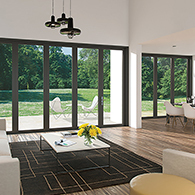 The C1 folding doors are of a very high standard, well above the regular doors and windows one can find in a typical property. 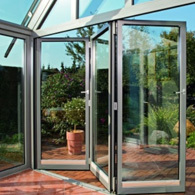 They are easy to open and close, make one’s house and patio feel bigger, and add tremendous value to a property. 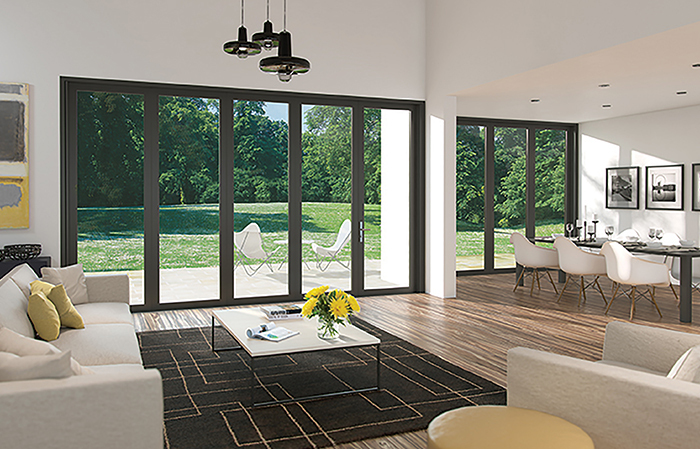 Just wanted to drop a quick line, to state that we are really happy with the windows and doors! 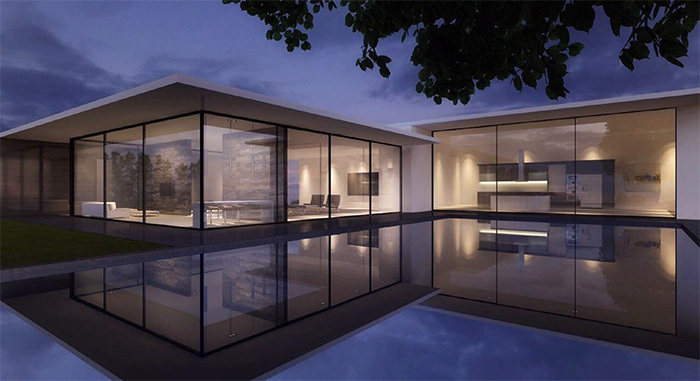 Great work, you have an excellent team of workers. 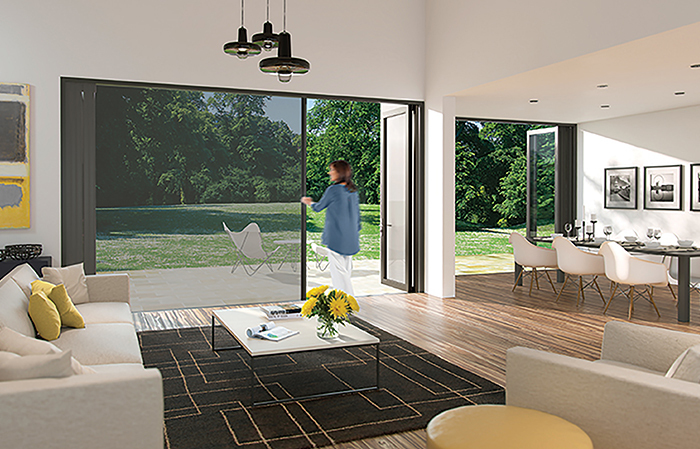 We have a very small living room area, so the C1 door has made a big difference by opening up the space and providing a larger entry access to the patio outside. 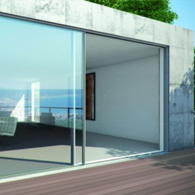 The doors open very easily and the quality of the frame is very good. 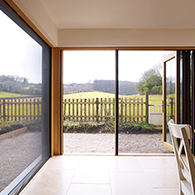 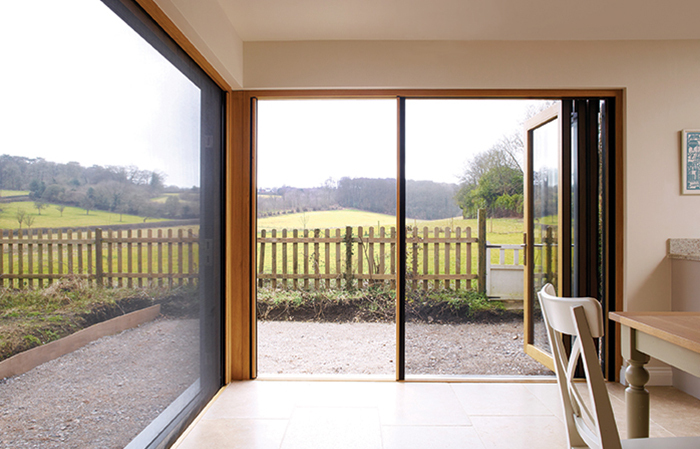 We are delighted with our Bi Fold doors supplied and installed by Space 3. 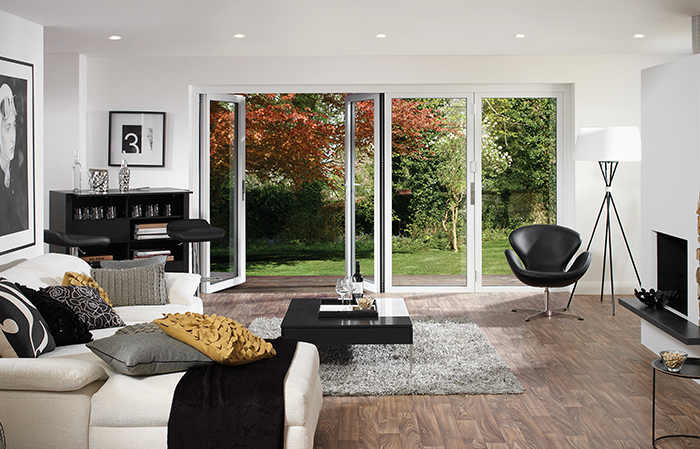 They’ve transformed our living room, bringing the outside in. 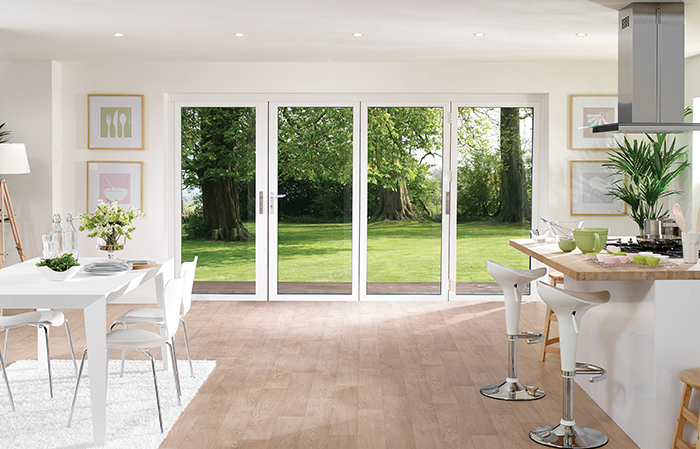 We are extremely happy with our folding doors. 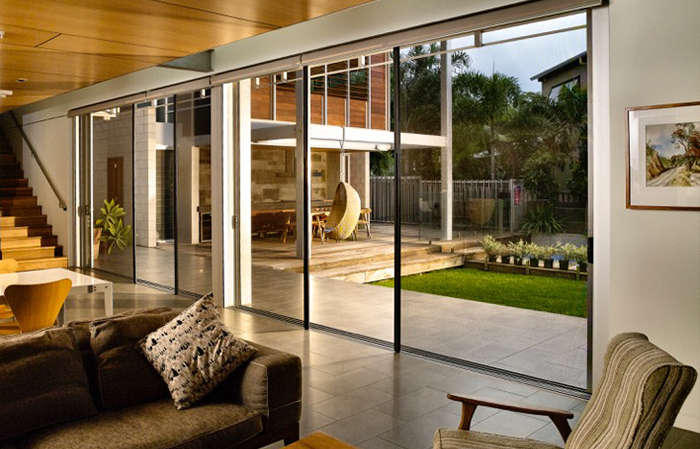 They have really opened up the garden and created one seamless living space. 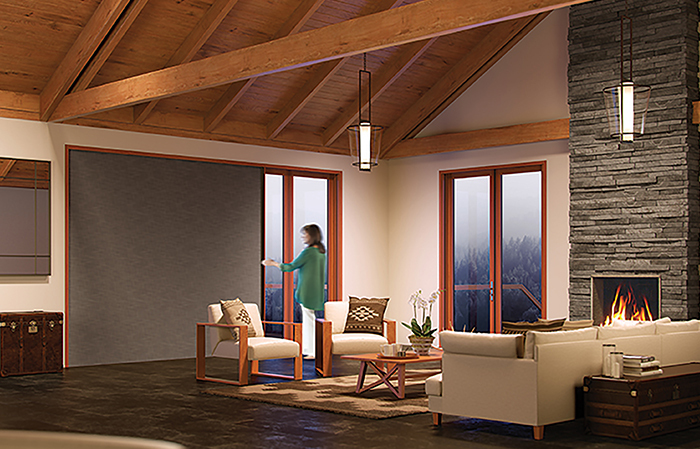 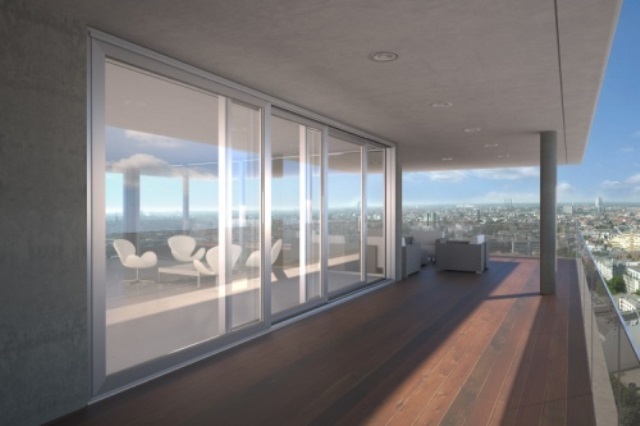 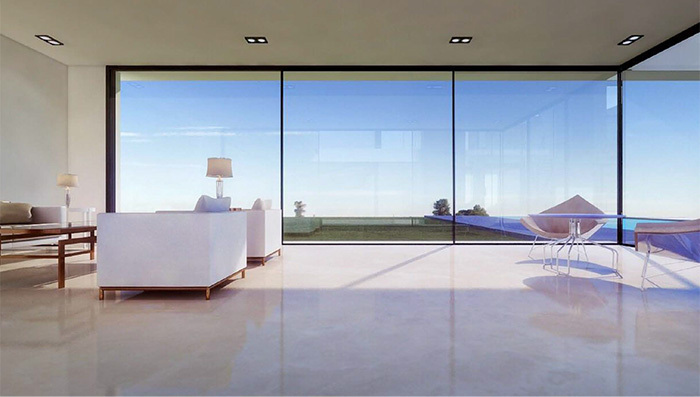 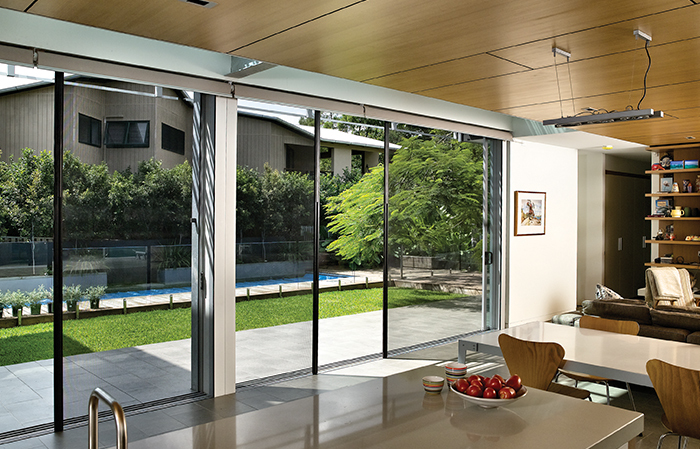 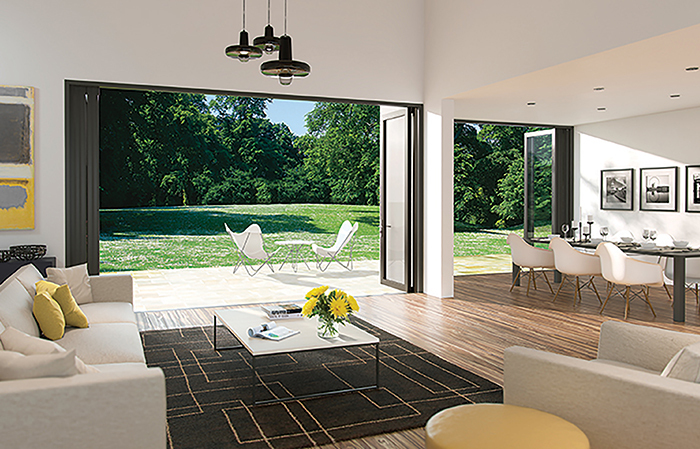 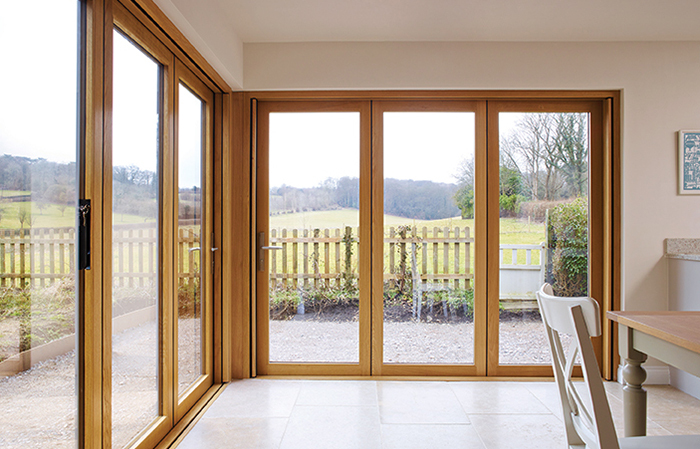 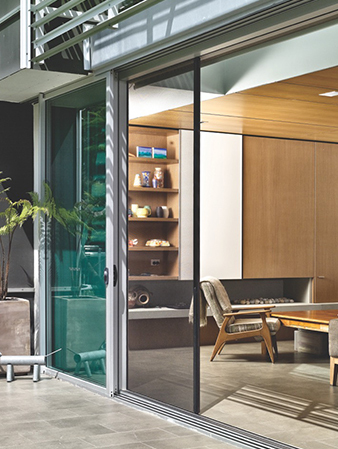 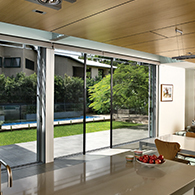 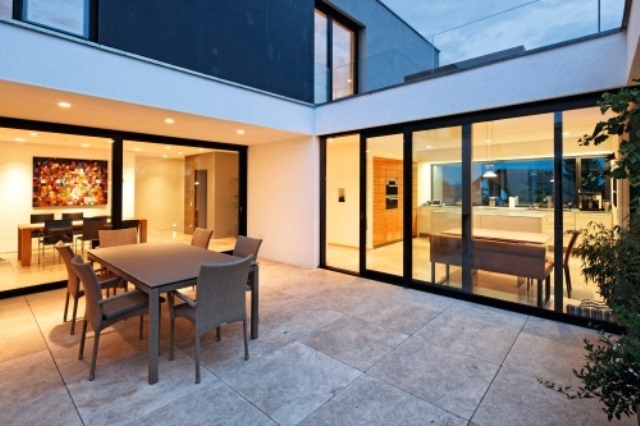 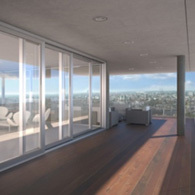 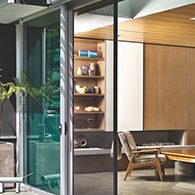 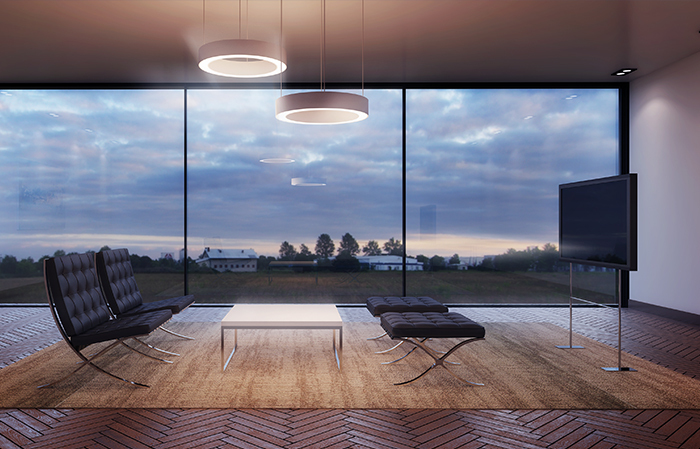 We absolutely love our glass folding doors. 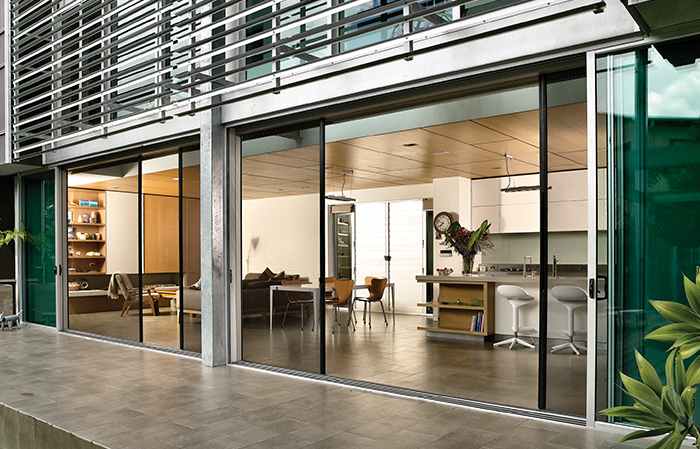 They’ve completely changed our living and really opened up the patio to make the entire living space seem so much larger. 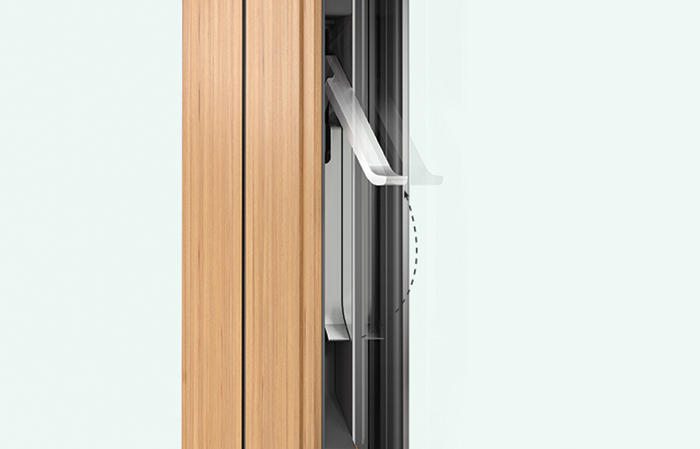 Thanks Paul for recommending the C1 door for our villa. 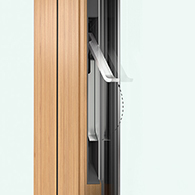 It’s very easy to operate and glides across when we open it up. 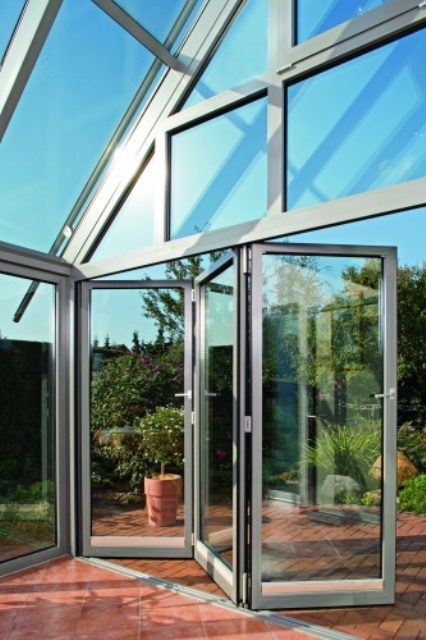 It’s made a fantastic difference to our home and garden. 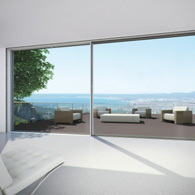 and bring a new dimension to your home, outdoor space or business. 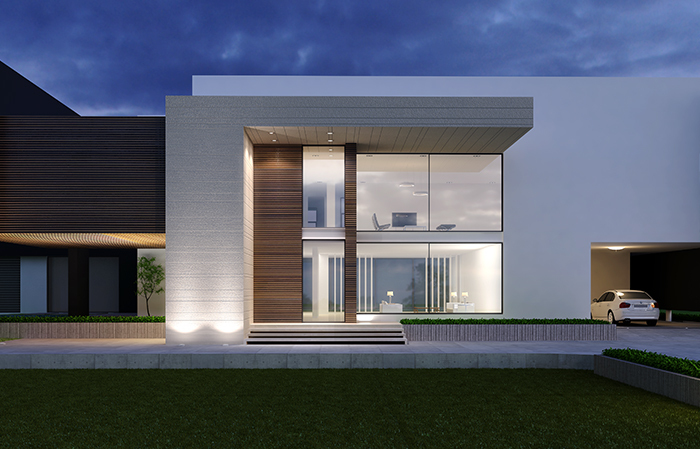 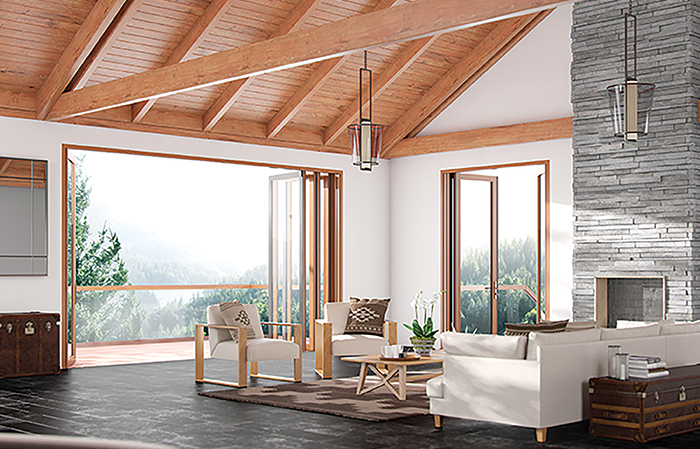 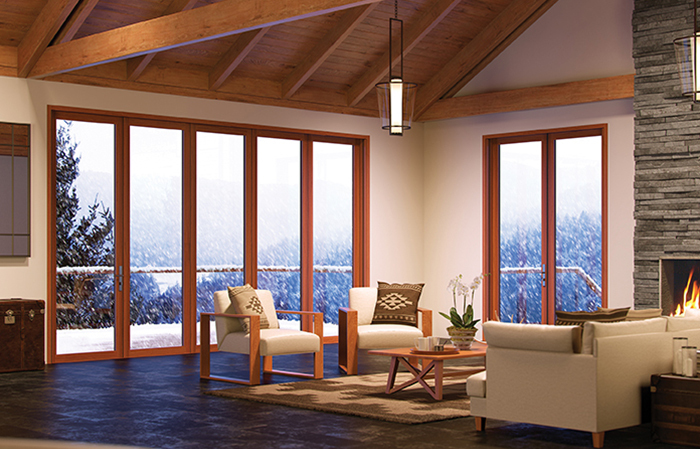 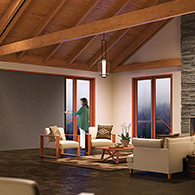 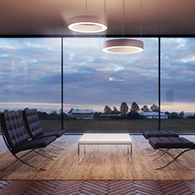 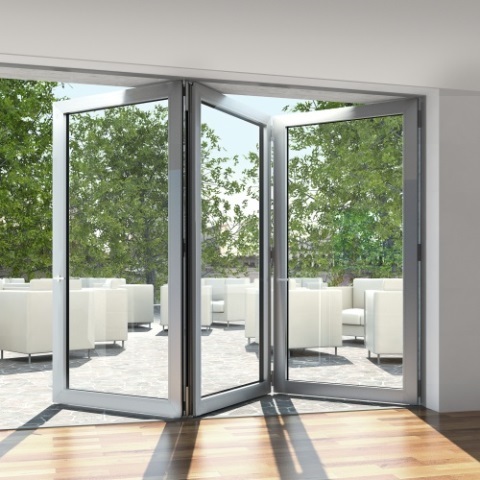 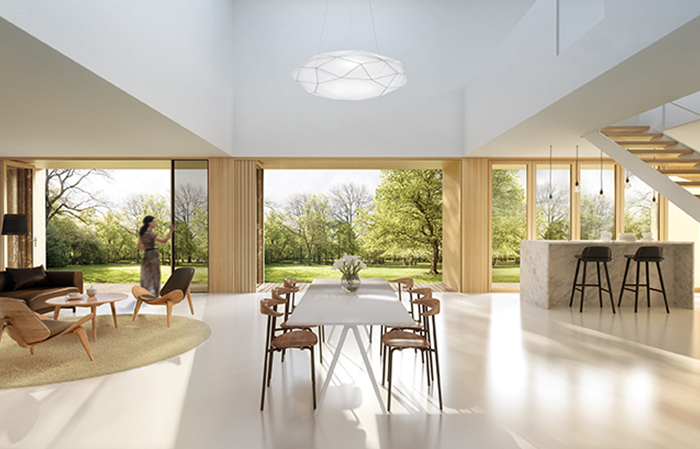 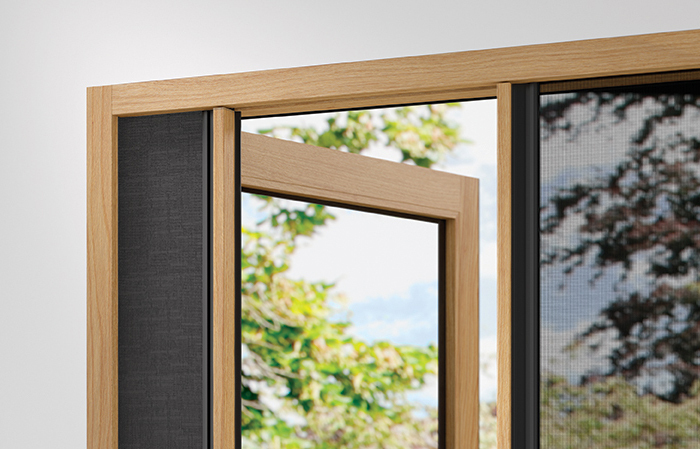 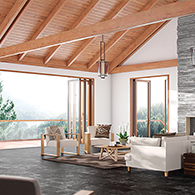 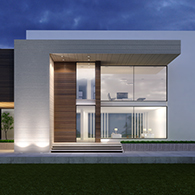 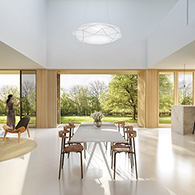 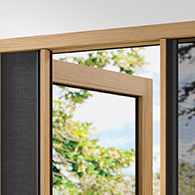 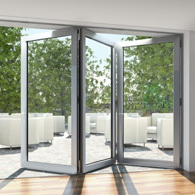 Centor® underline their reputation for innovation by introducing the World's first, truly integrated, door systems. 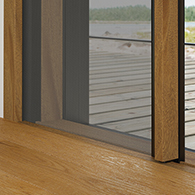 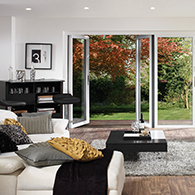 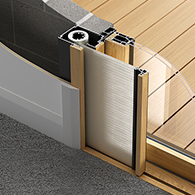 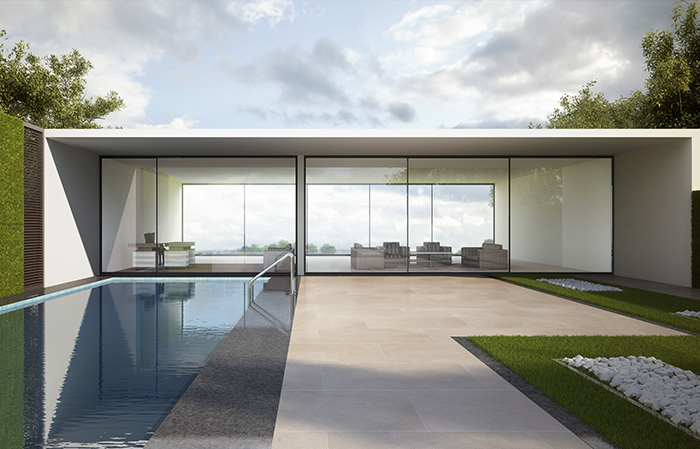 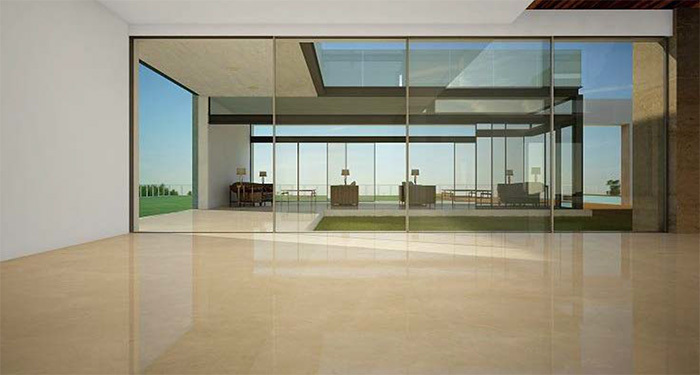 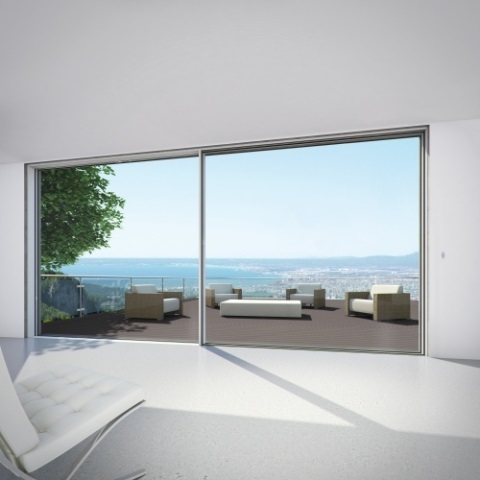 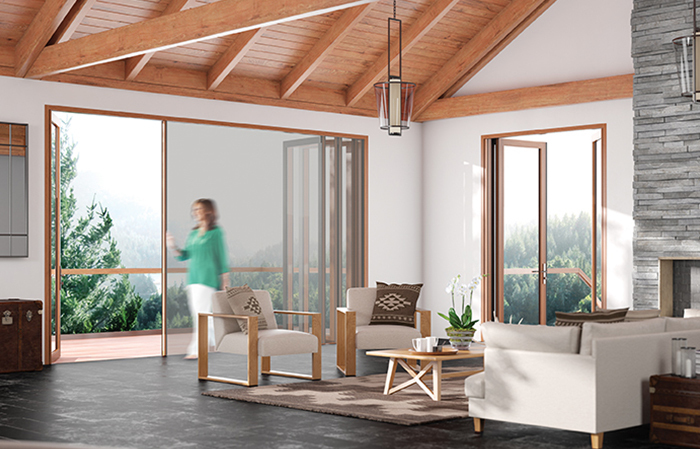 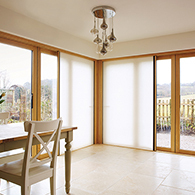 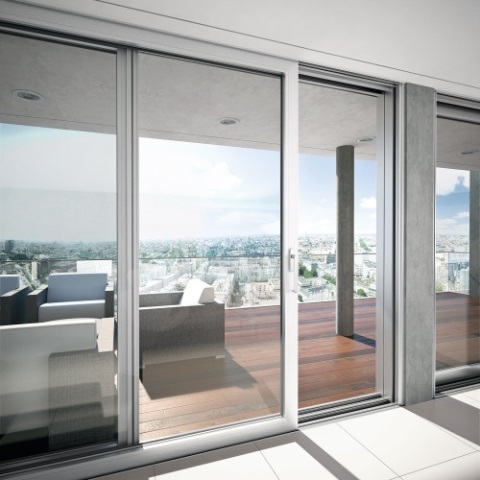 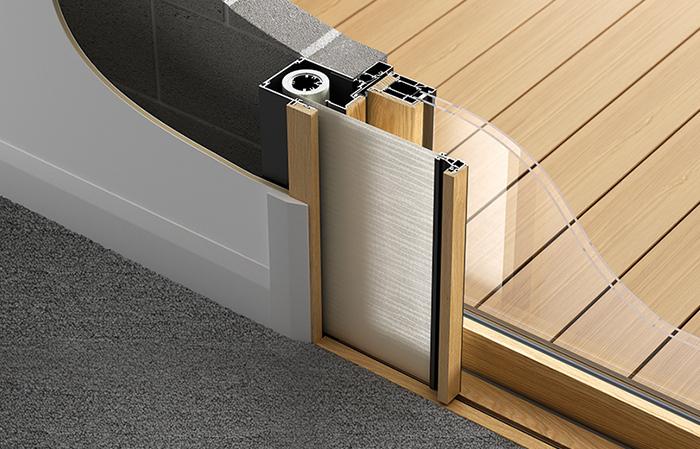 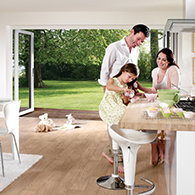 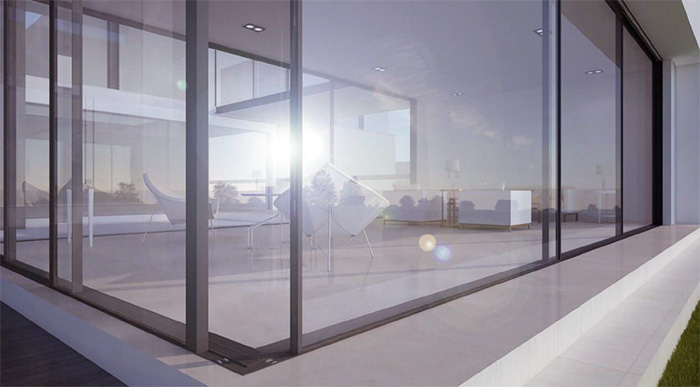 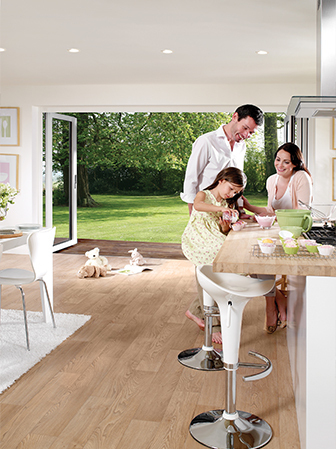 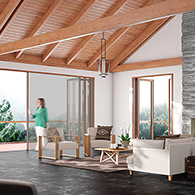 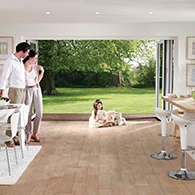 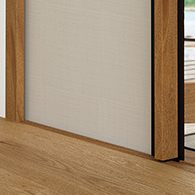 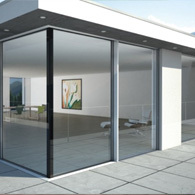 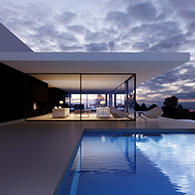 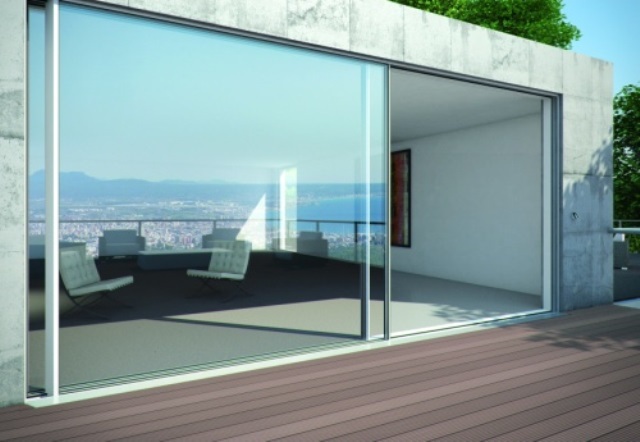 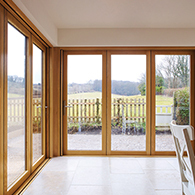 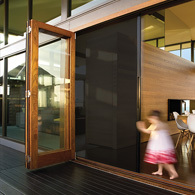 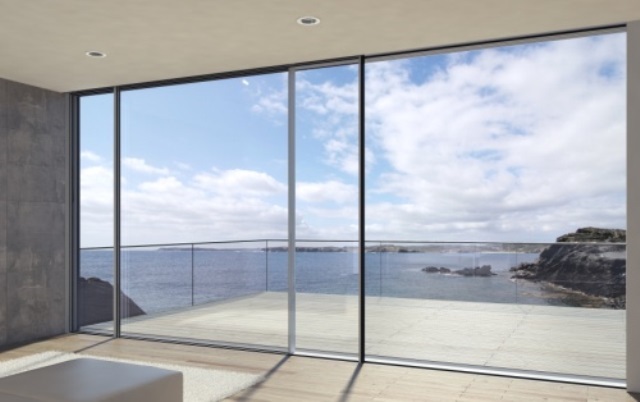 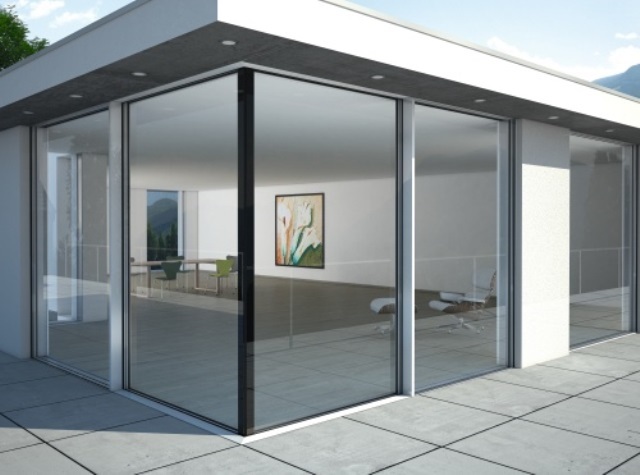 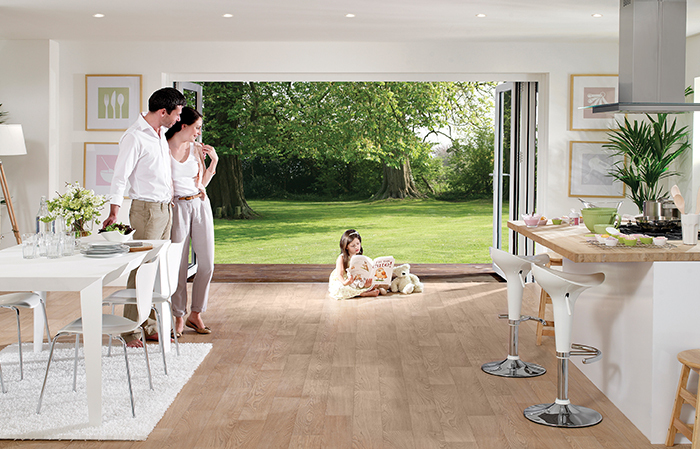 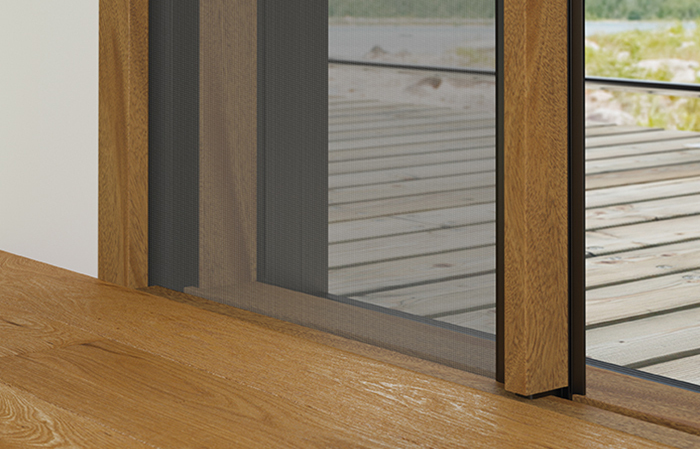 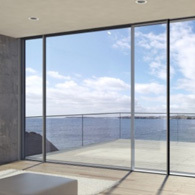 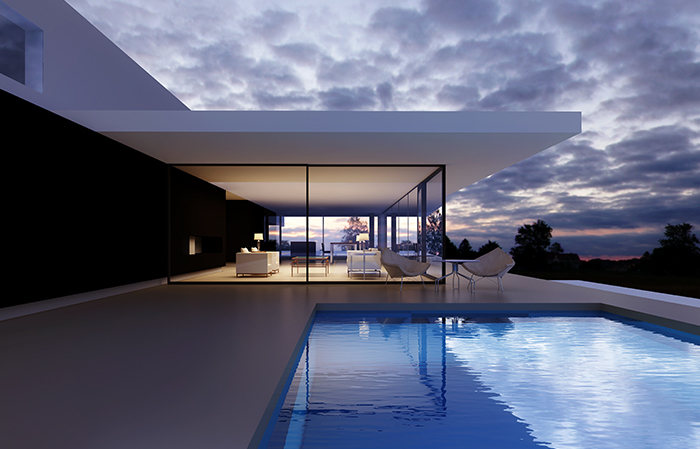 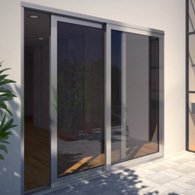 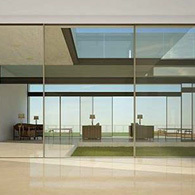 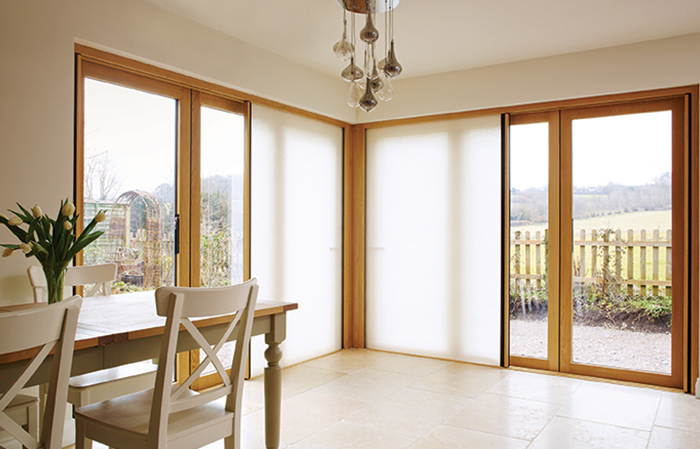 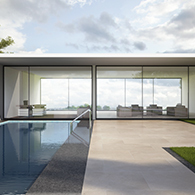 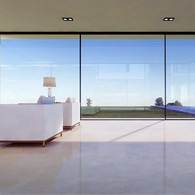 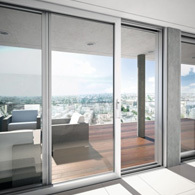 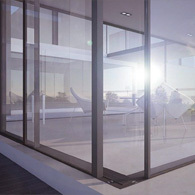 perfectly alongside all our folding and sliding door systems. 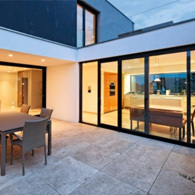 a party and want to allow a roomful of guests to spill out into the garden in the cool of the evening?